Eiko will start her year 2018 with a tour in Japan; her solo recital will be held in Osaka on Jan.6 and in Tokyo on Jan.8. *The concert on the 8th is sold out. Please check HERE for the details of the concert on the 6th and other upcoming concerts. 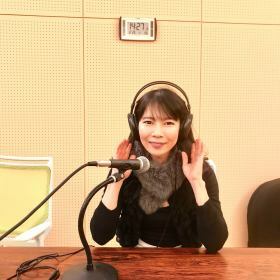 Also, Eiko will appear on the radio program on FM Hashimoto on Jan.8 between 8-9:45am. Wish you all a happy new year and hope to have many opportunities to share a wonderful time through music in the coming year!